No one likes to have their ankles bug bit. 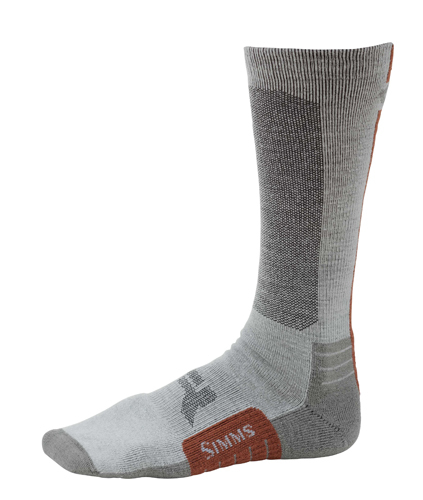 The new Simms Guide Bugstopper Lightweight Sock is what you need in buggy conditions. Additional features include a mid-calf height for use on and off the water, right angle arch support and premium merino wool for moisture management and odor prevention.